Alongside Seedbed’s theatre work, 2016 was a great year for developing new relationships with individuals and organisations seeking to enhance their performance through storytelling skills. 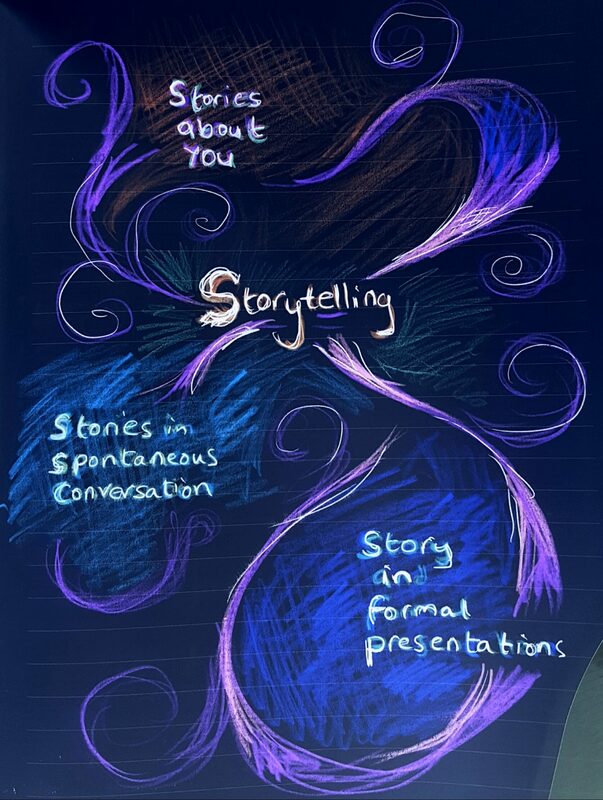 We supported personal storytelling through presentation and communication skills workshops. We shared tools and ideas on storytelling with content and media. We’re proud to have worked with people doing their thing to make the world a better place. For example, we led a team day for Autistica, a leading UK charity which both funds and campaigns for medical research to understand the causes of autism, improve diagnosis, and develop new treatments and interventions. We spent time with the innovative Life Size Media who are making waves as the only communications agency working exclusively in clean tech. We also enjoyed working with new coaching clients. 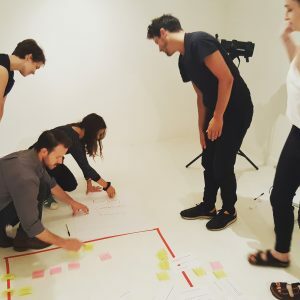 Coaching themes have included; confidence and assertiveness, presenting for camera, creativity in “dry” content, awkward conversations, one-to-one communication, interviews, networking, presenting, leadership and vision. And 2017 is lining up to prove equally inspiring!